Opening in July 2012, Coldstar Refrigeration has made a splash in its first five years of business. 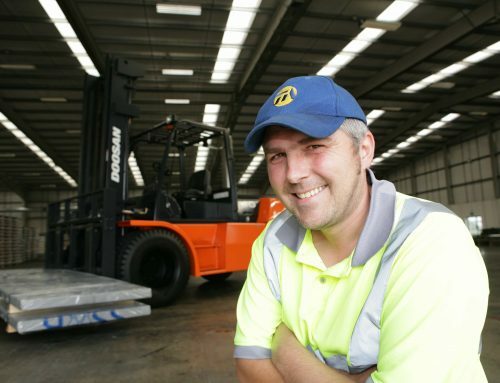 The firm offers a range of services covering the installation of refrigeration, air conditioning and electrical systems from its workshop in Enterprise Village, Grimsby. 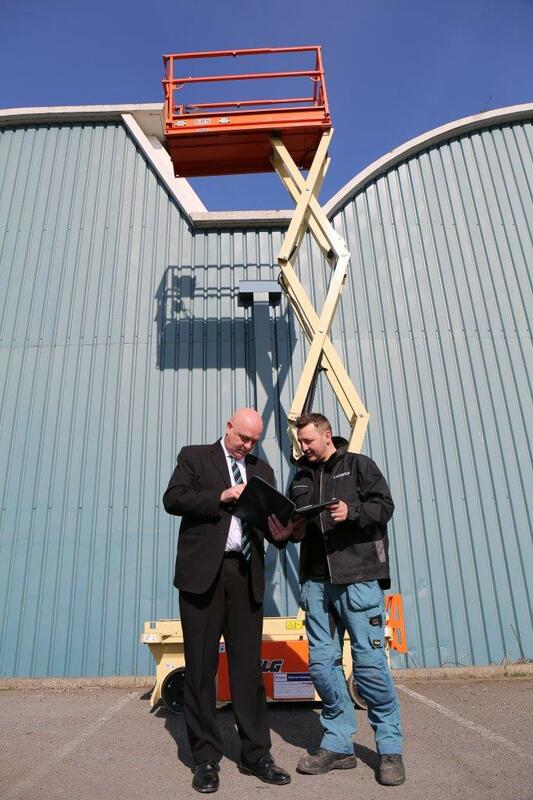 With contracts stretching from Rye on the south coast to Fraserburgh in Scotland, Coldstar can only use the best access equipment for the job. 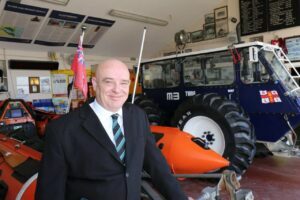 Luckily, when Coldstar electrical manager and RNLI Cleethorpes Helmsman, Darren Weatherill, needed some access equipment, he knew exactly where to turn. 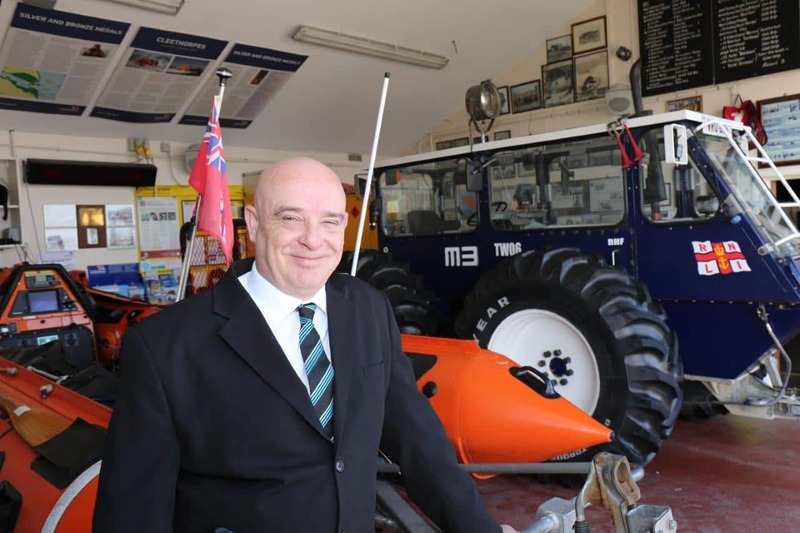 Sales manager by day and volunteer lifesaver by night, Windsor Materials Handling’s Steve Austin devotes his free time to volunteering at one of the busiest lifeboat stations on the east coast of England. Carrying a pager, Steve and Darren arrive at the station within four minutes and aim to be launched and heading to the scene within ten minutes of being alerted to an incident, at any time of day. 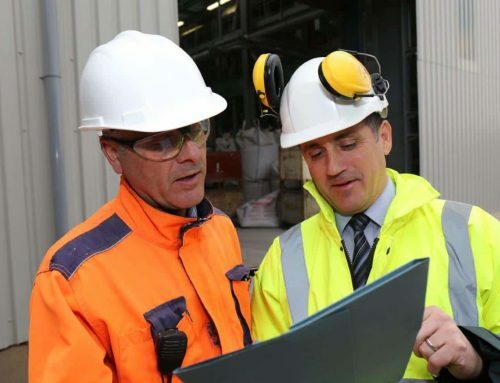 Similarly, Steve’s day job involves ensuring businesses have the proper materials handling and access equipment to improve efficiency and reduce the risk of workplace accidents. For Coldstar, the challenge was finding the right machines to help during the installation and repair of air conditioning, refrigeration and electrical systems on customer sites. 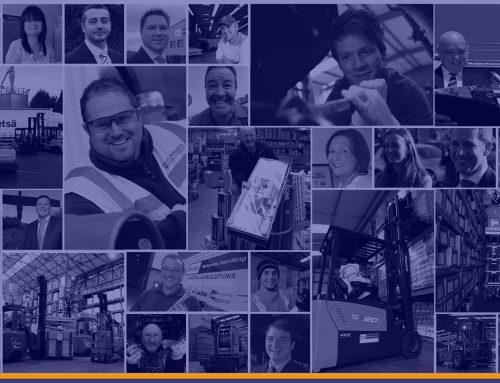 Now in its 10th year of providing access equipment as part of its first-class portfolio of services, Windsor has developed into one of the largest and most innovative suppliers of independent forklift and materials handling equipment in the UK since its origination in 1977. As the charity that saves lives at sea, volunteers at the Royal National Lifeboat Institution provide a 24-hour search and rescue service in the United Kingdom and Ireland from 237 lifeboat stations. Relying on public donations and legacies to maintain its rescue service, it is separate from, but works alongside, government-controlled and funded coastguard services. Since its inception in 1824, at least 140,000 lives have been saved by the volunteers making up 95% of the charity. 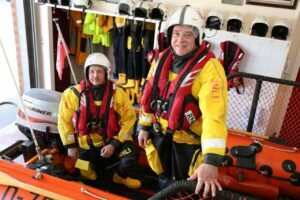 Cleethorpes Lifeboat launched 45 times during 2016 and rescued 32 people.